エストニアの首都であるタリンは，フィンランド湾の南岸に位置しており，ヘルシンキから僅か70キロメートルしか離れておりません。 中世の歴史的都市の中心は「トームペア」と呼ばれる高台部分で，中世の街並みを随所に見ることができます。 下町の「ローワータウン」は「トームペア」の高台の麓に広がっており，現在もなお，城壁の遺構に囲まれて保存されております。 旧市街は，中世の街並みが非常に良く保存されており，1997年にユネスコ世界遺産に登録されました。 特に夏季は（私も８月に訪れたのですが），旧市街は観光客や，ヘルシンキからの日帰り旅行客で旧市街は溢れかえります。 Tallin, the capital of Estonia, lies on the southern coast of the Gulf of Finland, only 70 km? south of Helsinki. 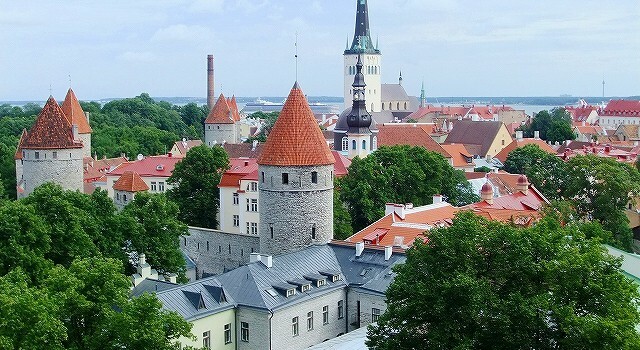 At the historical and medieval heart of the city is the hill of “Toompea”, covered in cobbled streets and filled with medieval houses and alleyways. The lower town spreads out from the foot of the hill, still protected by the remnants of a city wall. The city’s old town has been astonishingly well preserved and was inscribed on the UNESCO World Heritage List in 1997. 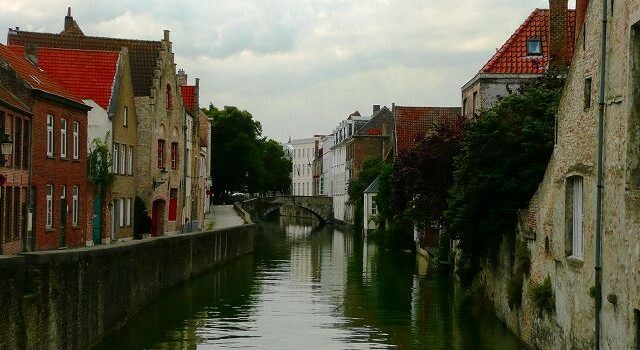 Especially in summer, the Old Town is packed with tourists, and with the daytrippers from? Helsinki.